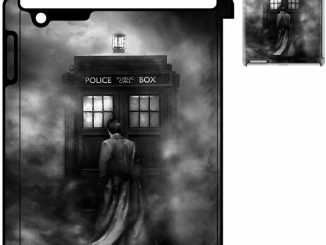 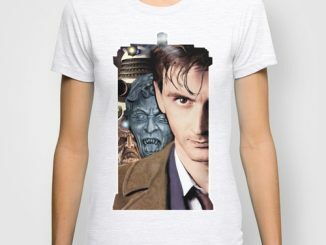 When it comes to Doctor Who, the universe itself has proven that one incarnation of the Time Lord reigns supreme in the eyes of the ladies, and the Doctor Who Allons-y Girls T-Shirt shows why. 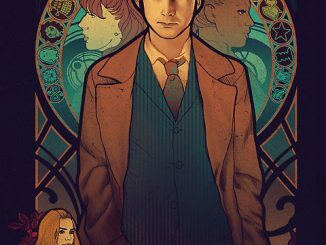 The coincidences surrounding the Tenth Doctor fall into place so perfectly that you’d almost think a Time Lord was behind the scenes, carefully orchestrating events to unfold a certain way. 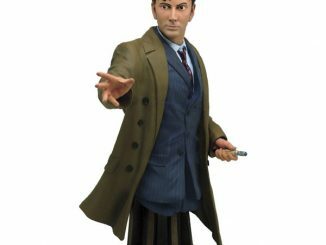 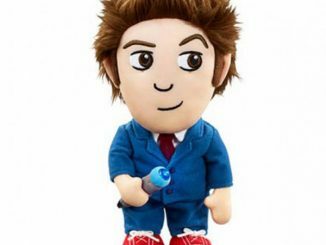 Even though the series has moved on, this version of the Doctor still stands out as a favorite, with most female fans agreeing that he rocks the stud-meter at ’10,’ and the Tenth Doctor was played by David Tennant (See the ten?). 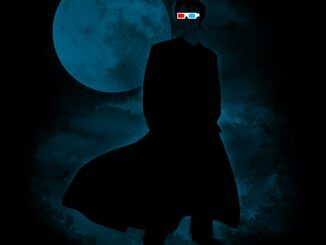 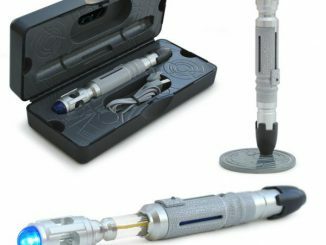 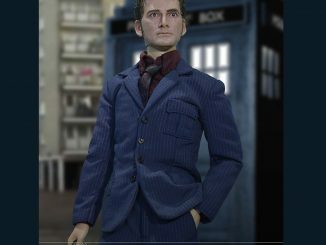 What makes this particular Doctor the star of clothing even after the series has moved on? 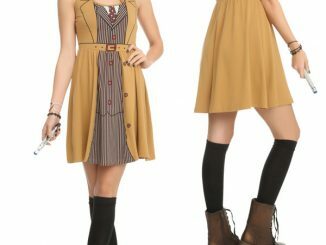 Maybe it’s the serious yet whimsical gaze or the wardrobe that’s just different enough to be classy without being weird. 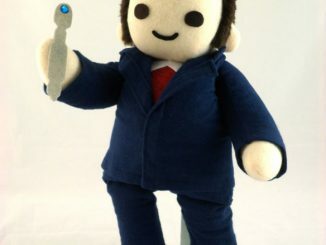 Or maybe it’s just that nobody works the hair the way Tennant does. 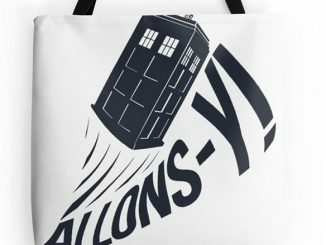 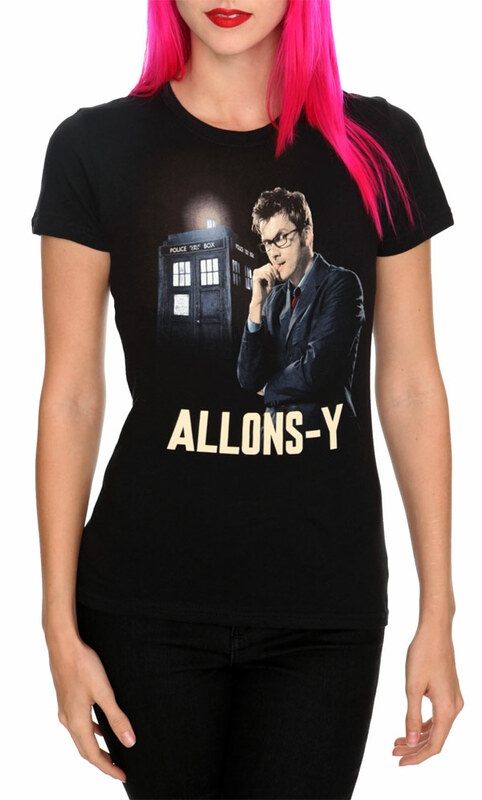 If the Tenth Doctor is Number One in your book, you can get the Doctor Who Allons-y Girls T-Shirt for $16.88 (reg. 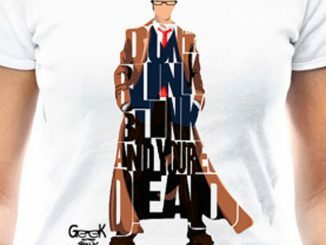 $22.50) at Hot Topic.